The goal is to have 1 billion more people with access to basic health services by 2023. At the Universal Health Coverage (UHC) Forum on December 14, Japanese Prime Minister Shinzo Abe announced that his government would fund healthcare programs in developing countries seeking to provide universal health care coverage. Japan pledged to contribute $2.9 billion to programs that push for battling infectious diseases and treatments for children, beginning with 28 target countries listed by the UHC Partnership. Speaking side-by-side United Nations Secretary-General Antonio Guterres, Abe said, “We will give our all to building a global framework to promote [universal health care], together with Secretary-General Guterres and other world leaders,” according to The Japan Times. Promoting universal health care is among the sustainable development goals set by the U.N. for 2030, and the historic forum held in Tokyo was an avenue to push for the cause. The forum was organized by the Japanese government, in partnership with international institutions including the World Bank and the World Health Organization (WHO). 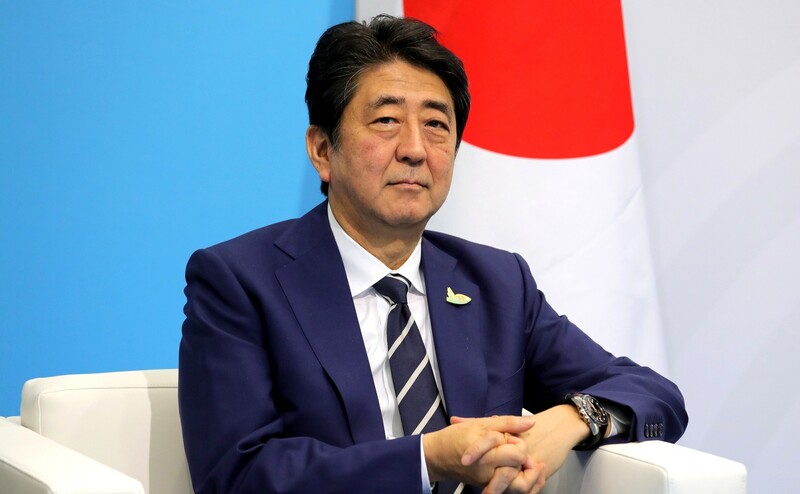 As part of this billion dollar pledge, Abe proposed a tentative new goal for universal health care: the Japanese prime minister wants to provide basic health services to 1 billion more people by 2023. “This is bold,” Gregory Stevens, associate professor for Family Medicine and Preventive Medicine at the University of Southern California’s Keck School of Medicine, told Futurism. The idea of universal health care is that health services shouldn’t be inaccessible to people who may not have the financial resources for it. The current plan by the WHO aims to have 80 percent of the population in developing nations access to such services by 2030, and that out-of-pocket medical expenses don’t lead to further poverty. In contrast, among developed countries, the focus is on the most basic level of health care, like primary care and hospital-based care. Stevens added: “This is changing as countries continue to develop and the needs of populations change,” such as the move away from infectious disease as the leading cause of death and towards chronic disease. Indeed, all the developments in modern healthcare made possible by advanced technologies would seem meaningless in a society where basic access to medical services isn’t even assured. Japan, as Stevens pointed out, is no stranger to universal health care, and it’s no coincidence that the UHC Forum was organized by Abe’s government. “It takes unwavering political commitment because it is a political choice, but the price is a healthier, safer and fairer world for all people,” said WHO Director-General Tedros Adhanom Ghebreyesus, according to The Japan Times.